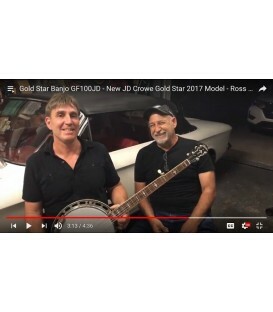 Goldstar Gf100FE at BanjoTeacher.com for the best price. 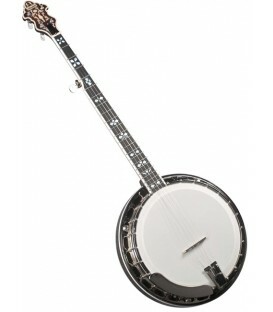 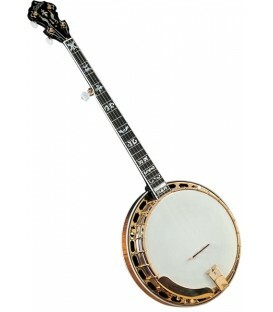 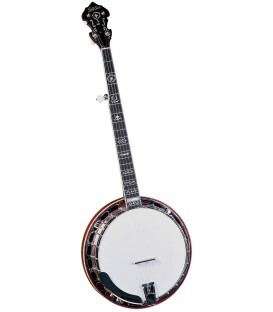 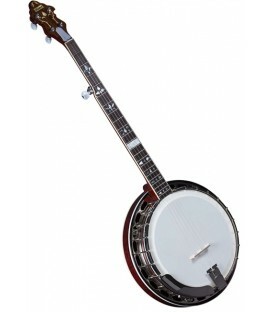 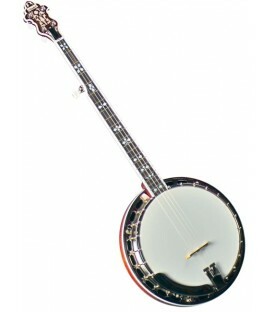 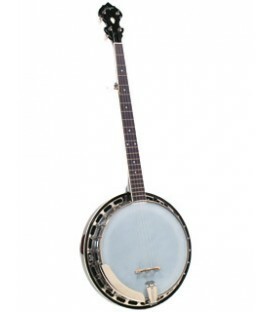 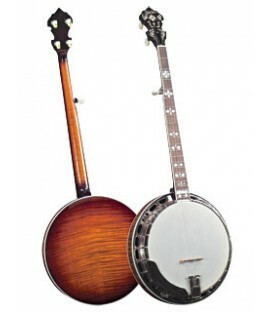 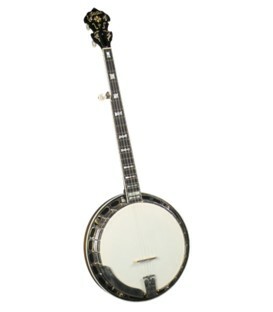 During the 1930's the ideal bluegrass banjo was the flathead built in very limited quantities. 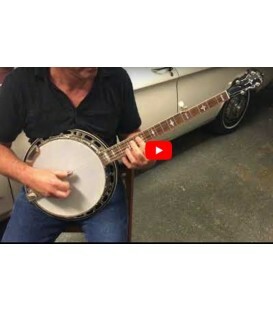 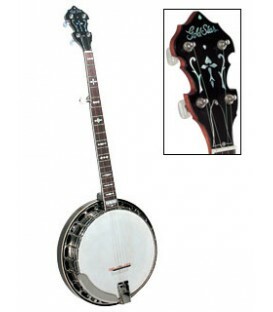 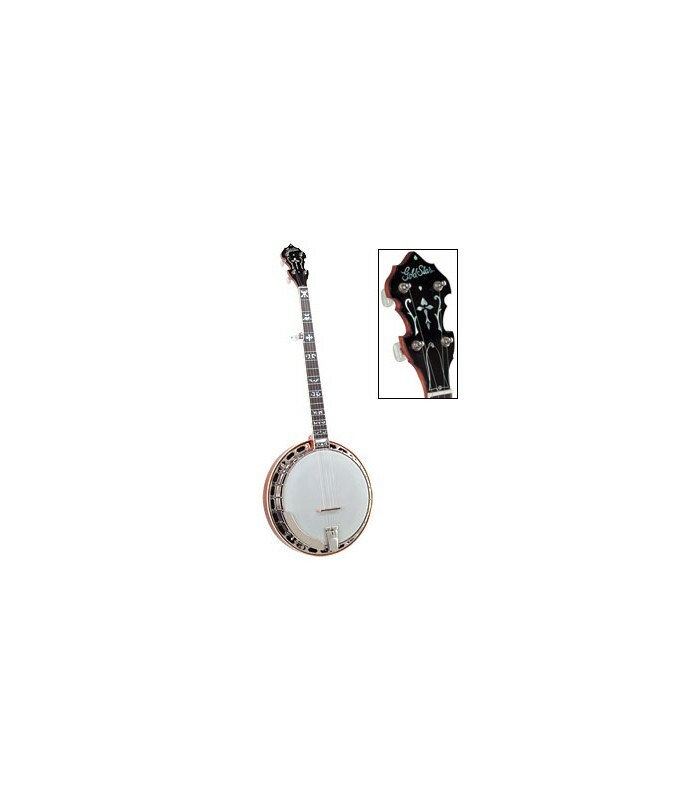 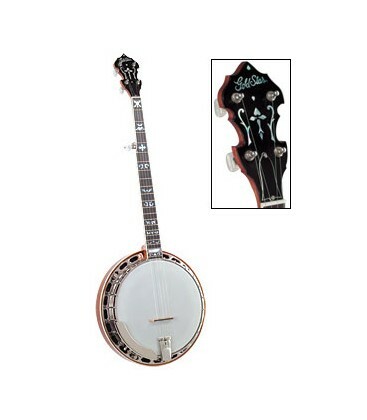 Saga Musical Instruments introduced the original GF-100 banjo in the early 1970's to meet this demand and to offer it at a price any player could afford. 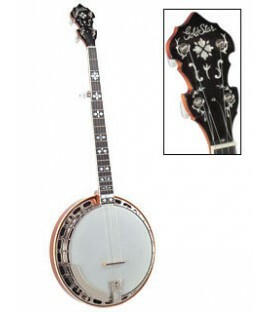 In 2005 the new Gold Star GF-100FE (Flying Eagle)is back and better than ever before. 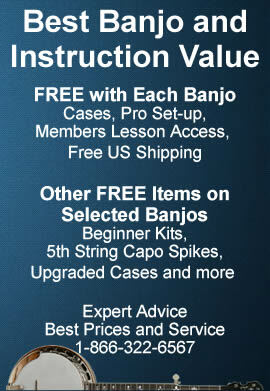 With close to 25 years to improve these already legendary instruments, are the best value available on the market today!